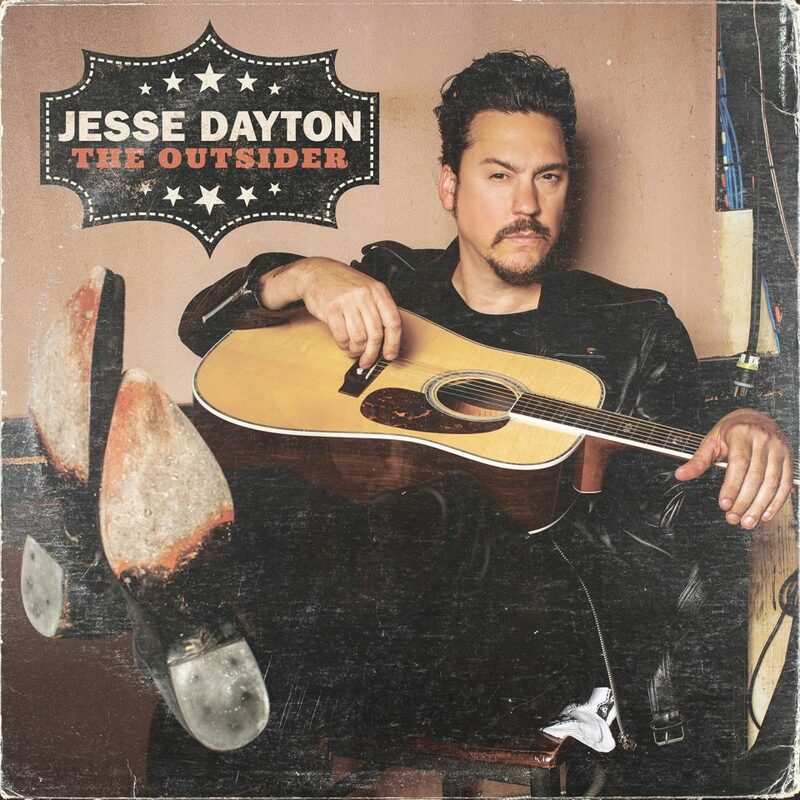 THE OUTSIDER is Jesse’s 2018 release, courtesy of Blue Elan Records. While he may be referred to as an Americana artist, there’s something much deeper, darker and dirtier about the music Dayton creates. Mixing Rockabilly, Blues, Country & Western, primal Rock ‘n’ Roll, and dust-bowl Folk, THE OUTSIDER is an album that sounds like it was fueled by gin and sin. While Dayton’s strut and swagger is tough, there’s still a tenderness that is burrowed well below the bellow… which makes THE OUTSIDER more of an album to ‘experience’ rather than some background music to throw on when you’re pounding back a few brews (although that type of behavior is still highly recommended while listening). 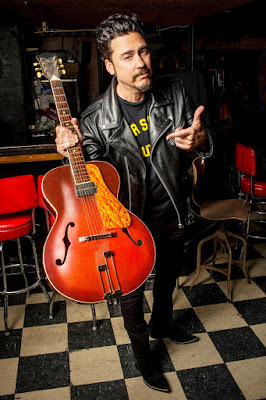 Jesse Dayton is a Texas native and even though his music has taken him around the world, his boots are still caked with Texas mud and that shows in the music. At any given moment while listening to this album, you might be overwhelmed by the dusty heat… or overtaken by the smell of beer-stained floor boards in a half-empty honky-tonk. Whatever your experience might be, songs like “Changin’ My Ways,” “May Have To Do It (Don’t Have To Like It),” “Charlottesville,” “Hurtin’ Behind The Pine Curtain,” and “Jailhouse Religion” are the beginnings of your journey to a life of happiness or happenstance. The album title THE OUTSIDER is not a statement, it is an invitation to an exclusive club. Rock on!